On behalf of Alberta Innovation & Advanced Education, MMK Consulting completed the 2010, 2013 and 2014 editions of a comprehensive assessment of the Province of Alberta’s economic competitiveness. 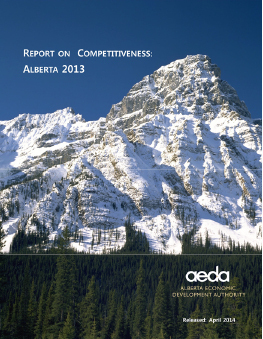 These studies include an in-depth examination of more the 60 competitiveness factors and their impact on Alberta’s competitiveness relative to 14 other state/provincial and national jurisdictions. The report places particular emphasis on the connections between innovation, productivity, and sustained economic prosperity. This report represents a baseline against which progress on future competitiveness initiatives can be assessed. MMK Consulting assisted the US Tax Foundation and KPMG with the methodology and model development for this extensive analysis of corporate taxes and incentives across all 50 US states. These two studies, relased in 2012 and 2015, examine tax burdens for seven different industries, and separately analyze the taxes paid by both established (mature) enterprises and those paid by newly-located operations that may be eligible to receive tax incentives. Click here to view the 2012 study. Click here to view the 2015 study. On behalf of the BC Ministry of Jobs, Tourism & Skills Training, MMK Consulting completed a comprehensive study of BC's international competitiveness in leading export sectors. The scope of the study covered both traditional resource-based sectors and selected “new economy” sectors such as clean technology, digital technologies, pharmaceuticals/healthcare, and ICT. The most recent 2013 study, an update and expansion of previous MMK work, assessed BC’s export competitiveness in 16 international jurisdictions of significant interest. Through analysis and interpretation of Statistics Canada, OECD, and other data sources, this study included the identification of the main competitors for BC exports into each country. 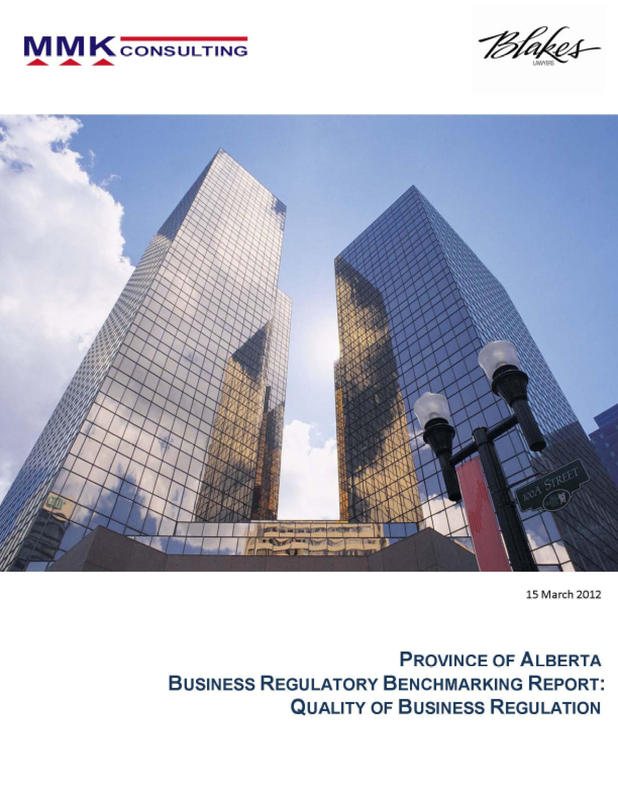 On behalf of Alberta Treasury Board & Enterprise, MMK Consulting benchmarked the quality of business regulations in BC, Alberta, Saskatchewan and Ontario. In association with the law firm of Blake, Cassels & Graydon, MMK surveyed lawyers, economic developers, and industry specialists. The report compared jurisdictional findings in ten regulatory areas, from starting a business, through operating regulations (labour, licensing, etc. ), to winding down a business. 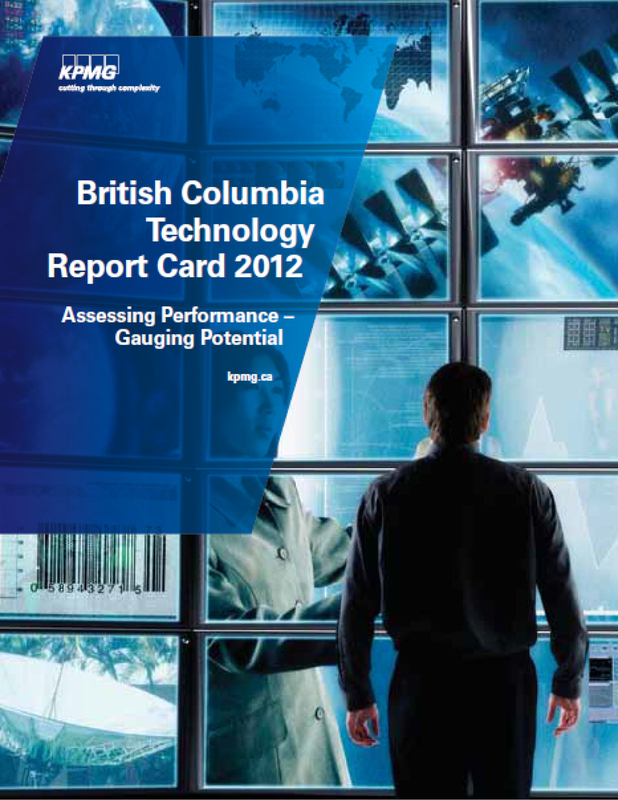 On behalf of the BC Technology Industry Association, MMK Consulting assisted KPMG in developing a 2012 report card of the BC high technology sector. This report examined growth rates for the technology sector as a whole, as well as for a number of technology subsectors – ICT, cleantech, digital media, and others – and included a comparison of BC to other competing Canadian provinces and US states. In conjunction with the BC Ministry of Jobs, Tourism and Innovation, and on behalf of the International Financial Center BC, MMK Consulting compared operating costs of a representative foreign currency exchange trading house operating in each of 10 major North American cities. In conjunction with KPMG, MMK Consulting completed a detailed review of the automotive sector in Ontario, as compared to key US jurisdictions. Developed on behalf of Industry Canada and the Canadian Automotive Partnership Council, this study was originally undertaken in 2003 and later updated in 2008. The review was broad-based, encompassing a wide variety of competitiveness issues including business costs, business incentives, labor force issues, logistics and border issues, and environmental considerations. Commissioned by the Government of Alberta, this series of studies examined Alberta's competitiveness in terms of total cost of living for high-tech employees at five different salary levels. The studies confirmed that personal taxation costs in Canadian jurisdictions were higher than in the US, but also found that, at that time, this difference was largely offset by lower costs in Canada for housing, and for the purchase of general goods and services. This series of studies was conducted by MMK Consulting, in conjunction with Runzheimer International, on an annual basis from 2002 through to 2005. A comparative analysis of operating costs for manufacturers in Singapore, Malaysia, Indonesia, and China. A study of the impacts and opportunities for BC firms resulting from the proposed Canada-EU Comprehensive Economic and Trade Agreement (CETA). A study of investment competitiveness in eight key provincial industry sectors, including a summary of best practices in other jurisdictions. A study of business costs in two specific subsectors of the agri-food industry in Canada and the United States. A market analysis of government procurement opportunities for BC firms in 10 international jurisdictions.